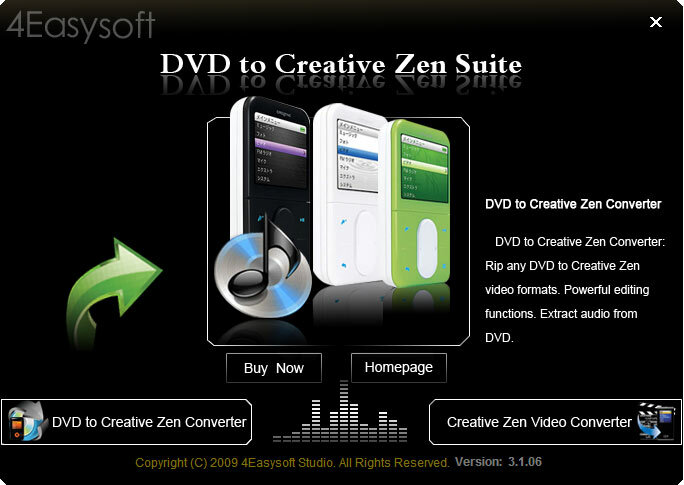 4Easysoft DVD to Creative Zen Suite is best DVD to Creative Zen Converter and Creative Zen Video Converter. For it is possessed of the double function of rip DVD to Creative Zen and convert video to Creative Zen. 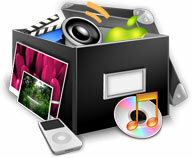 Using this suite tool to convert DVD to Creative Zen MP4, AVI, MPG and convert video to Creative Zen video file formats. As the all-round tool, it can also convert DVD and video/audio to Zen MP3, M4A, WAV, WMA audio. 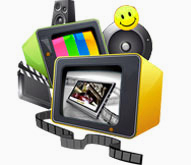 There are also useful editing functions accompanied with this DVD to Creative Zen Suite tool: achieve any clips from DVD and video file, crop video by dragging the frame, adjust video effect by drag the item bar, create watermark for your video, put several separated files or chapters into one file, etc. With the part of DVD to Creative Zen Converter, you can convert DVD to Creative Zen MP4, H.264/MPEG-4 AVC (.mp4), AVI and MPG. With the part of Creative Zen Video Converter, convert any formats including MPG, MPEG, MPEG 2, VOB, DAT, MP4, M4V, TS, RM, RMVB, WMV, ASF, MKV, AVI, 3GP, 3G2, FLV, SWF, MPV, MOD, TOD, QT, MOV, DV, DIF, MJPG, MJPEG, HD TS, HD MTS, HD M2TS, HD MPG, HD MPEG, HD MP4, HD WMV, QuickTime HD MOV, HD H.264, HD RM for Creative Zen. It can also extract audio from video and convert audio formats to MP3, M4A, WAV, WMA audio formats. With this DVD to Creative Zen converter suite tool, you can trim any part from your DVD disk or video files by exactly setting the beginning and ending time or casually drag the slider bar. 4Easysoft DVD to Creative Zen Suite provides you watermark function which allows you to add text or picture watermark to your video and make your video more personalised. 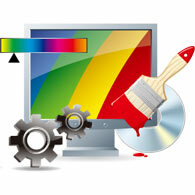 4Easysoft DVD to Creative Zen Suite allows you freely choose audio track and subtitle to customize your video. Create personalised watermark to make your video more individualized. Choose audio track and subtitle for your video as you like.